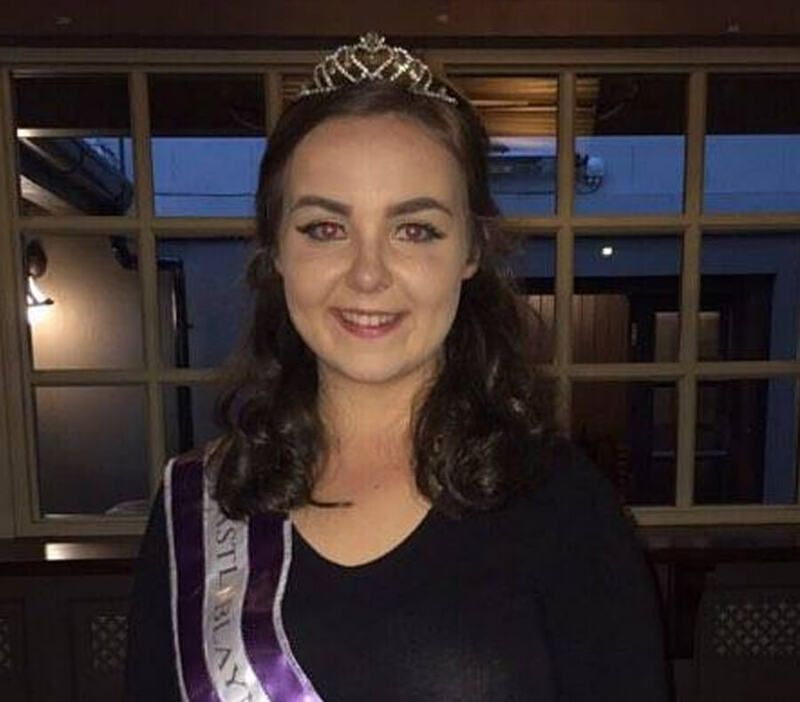 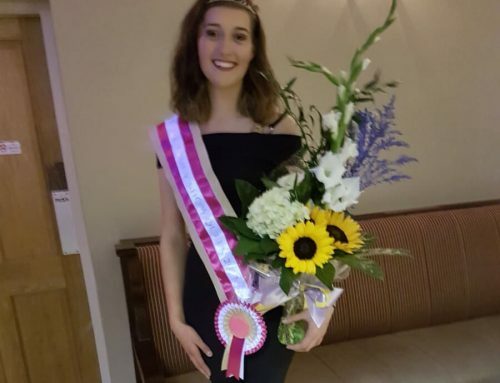 Congratulation to Miss Emma Cooney who was announced as the 2016 Show Queen. 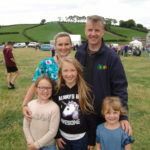 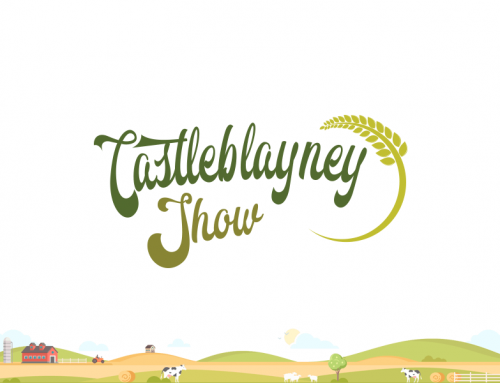 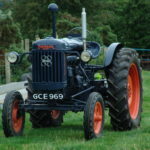 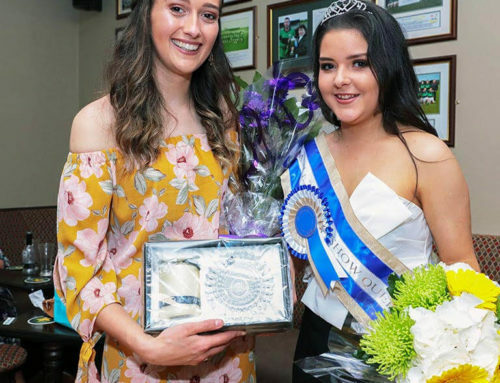 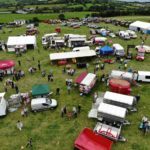 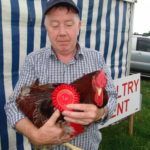 The Castleblayney Agricultural Show attracts an attendance of approximately 10,000 visitors from the local, national and even international areas. 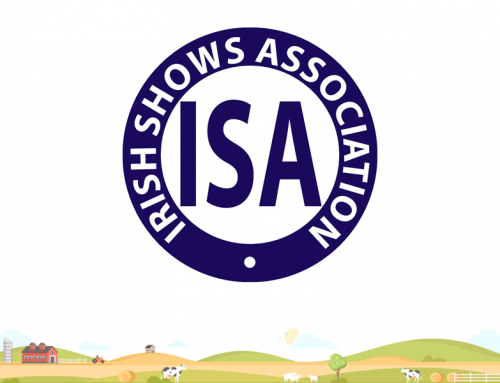 Competition entries and exhibits can be dropped into the show field today Sunday 5th August from 4:30pm to 7pm.